Vesuvianite is a calcium magnesium iron aluminium silicate hydroxide mineral that belongs to the Soro-silicate sub class of minerals. This stones crystal system is tetragonal. 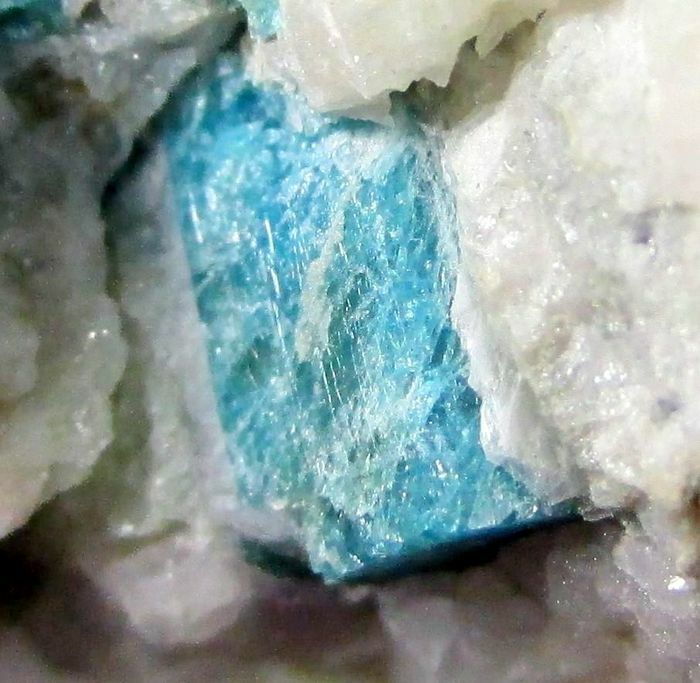 It can form in short prismatic or pyramidal crystals, as well as in massive, ,compact, granular or columnar habits which is why the alternative name for this stone is Idocrase which is from the greek and means "mixed form"
Vesuvianite usually occurs as green or olive stones but can include yellow, brown, red, blue (cyprine) and purple or as a green gem quality stone known as Californite which is only found in California USA. The stones have a vitreous or greasy to resinous lustre and are transparent to translucent. ​The name vesuvianite was given to the mineral because it was originally found on the volcano Vesuvius in Southern Italy. Vesuvianite helps with balancing and activating your digestive processes and enhances the intake of nutrients from food. 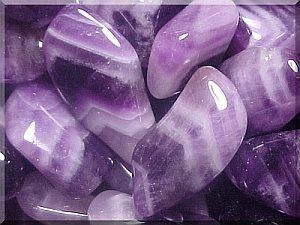 This stone may relieve stress based illnesses, calm a racing heart and pulse. 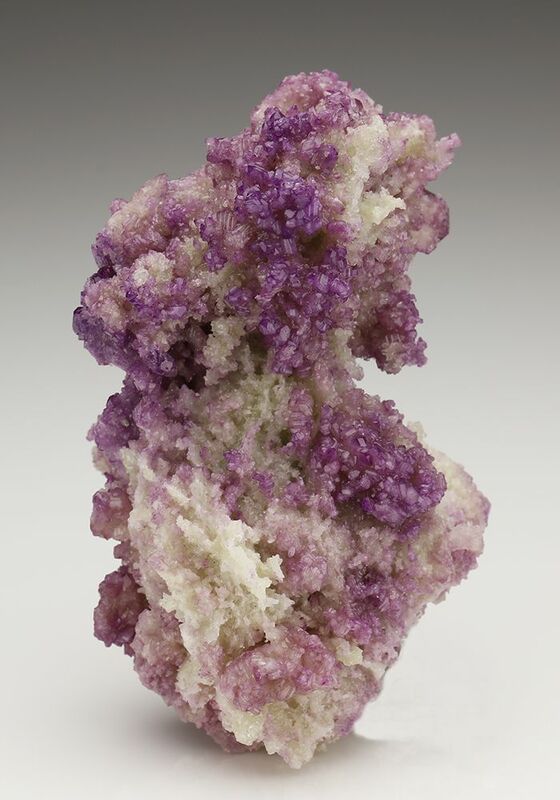 Vesuvianite is a stone of support, it can be used to help strengthen the legs and feet, to counter varicose and spider veins and to enhance the integrity and strength of all types of tissues in the body. It will support and enhance the healing process for those of you with poor blood circulation, high blood pressure, anaemia and heart disease. 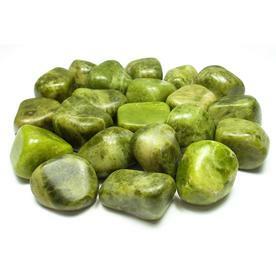 Vesuvianite is renown for its ability to assist you in releasing anger and dispelling negativity. It relieves feelings of claustrophobia especially in relationships. Vesuvianite breaks the chains by which you feel bound and helps you to escape repetitive negative thoughts and actions that strengthen them. It also speeds healthy weight loss where over eating has an emotional basis. It will ease unfounded fear, chronic depression and unwarranted guilt. This stone encourages you to feel loyalty to family. Use vesuvianite to encourage team effort and reduce confrontations with bosses and coworkers. Vesuvianite helps you feel more connected to your physical body and life. It can bring the necessary insight into realigning your mundane life to match your spiritual visions and inner truth. This stone heals the emotional heart and increases your zest for life. It opens your heart to joy, lifts depression and a lack of desire for living. Vesuvianite enhances your courage to be open to love and change entering your life. 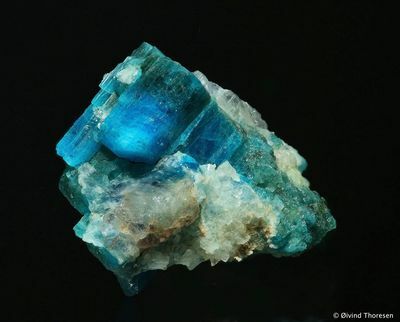 This stone heals the emotional heart; it will keep you from giving up on life and losing the will to live. It restores joy, peacefulness, gentleness, unconditional love and self love. It lifts depression and feelings of uselessness and being unwanted. Vesuvianite draws love into your life, makes you ready to love again. It facilitates ending the need for revenge; ends hate, envy and jealously and will aid you in your recovery from self hate. Vesuvianite is capable of affecting any of the chakras, although there is a predisposition for the colour of the particular stone to align more effectively with a particular chakra. For example yellow-green vesuvianite can help stimulate and integrate the solar plexus and heart chakras, making it easier for you to align personal will with the promptings of the heart. 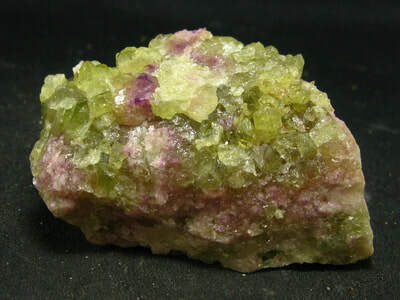 Vesuvianite will assist those who are going through psychotherapy, counselling, breath work, past life regression and other modalities of personal growth and healing. 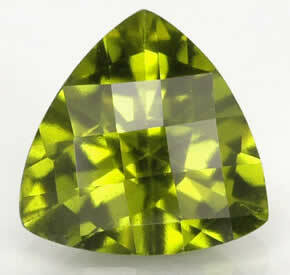 ​Vesuvianite has powerful mental connections. It opens the mind and clears negative thought patterns so that the mind can function more clearly. It stimulates inventiveness and the urge to discover, linking this into creativity. It represents cooperative effort and is a wonderful stone to present to newly-weds, business associates, friends and acquaintances. It also assists in the control of the creative and intuitive aspects of the inner realm. This stone unlocks and stabilises your mental faculties, helping to clear negative thought patterns from the mental, emotional, and physical bodies and helps you to recognise what is important to further your advancement along the spiritual path. Vesuvianite cleanses and energises the aura, assists you in seeing auras more clearly and helps you keep in contact with your spiritual nature even when earthly matters demand attention. ​Vesuvianite is useful for combatting negative thoughts and brining enthusiasm back into your life. It will help you achieve the insights and inspiration necessary to move forward in your spiritual development. ​It will help you safely open old wounds and bad memories so that you are able to release them and move forward in your life. ​Vesuvianite helps align your body, mind and spirit, so that all aspects of the self can be balanced. It helps in grounding excessive mental energy and aligning the body with the will. It will draw prosperity and abundance to you. 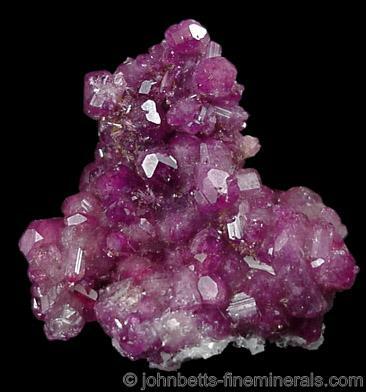 ​Vesuvianite provides a link to the higher self and the information it offers to the soul in incarnation. 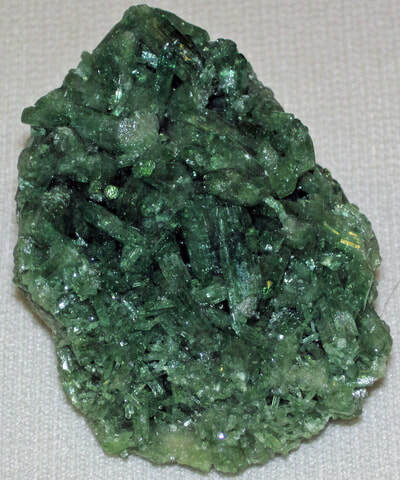 Vesuvianite releases feelings of imprisonment and restraint. It is helpful for healing past-life experiences of being a prisoner, of extreme danger, or of mental or emotional restraint; it gently dissolves anger and alleviates fear, creating inner security.